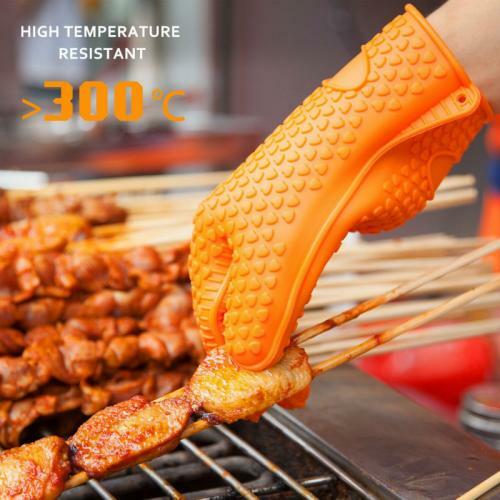 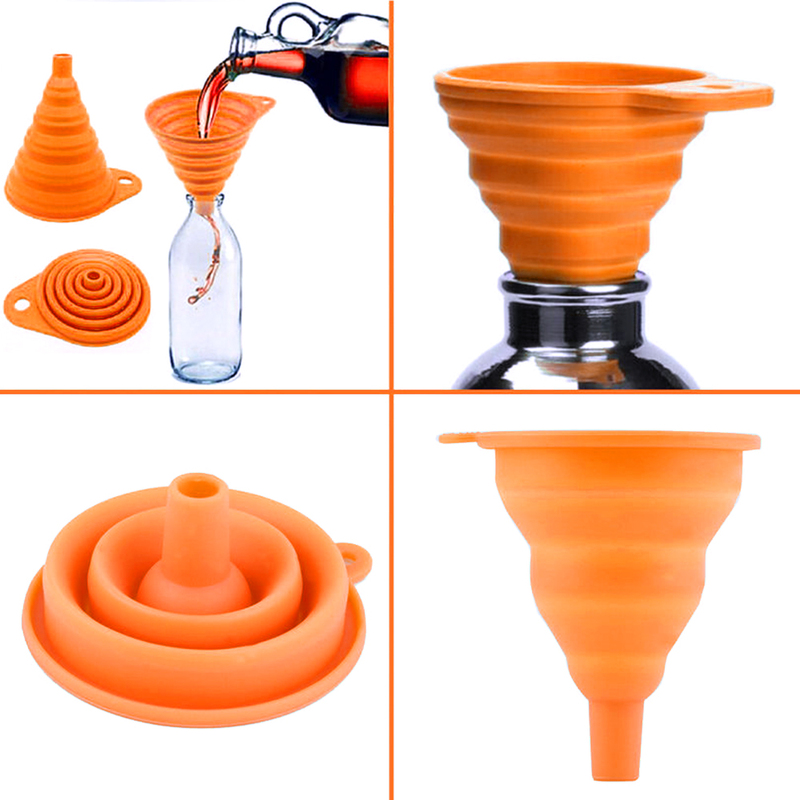 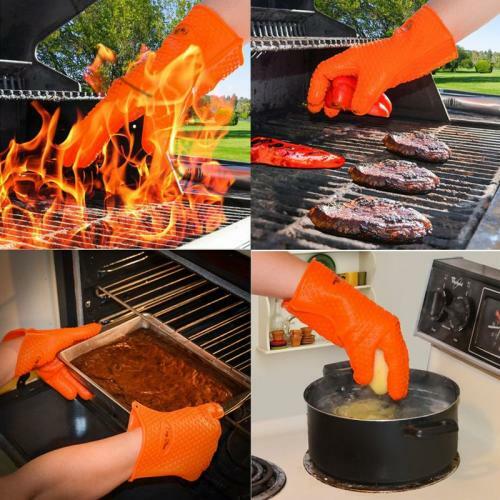 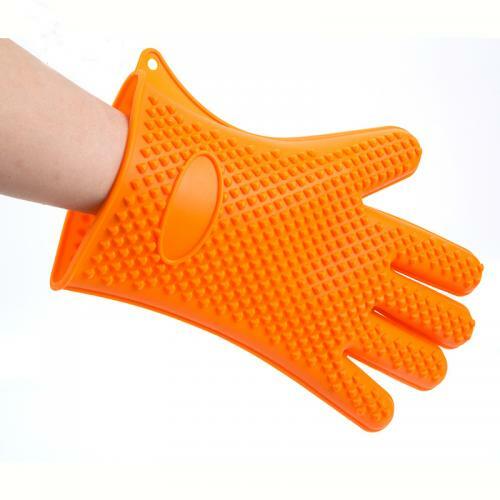 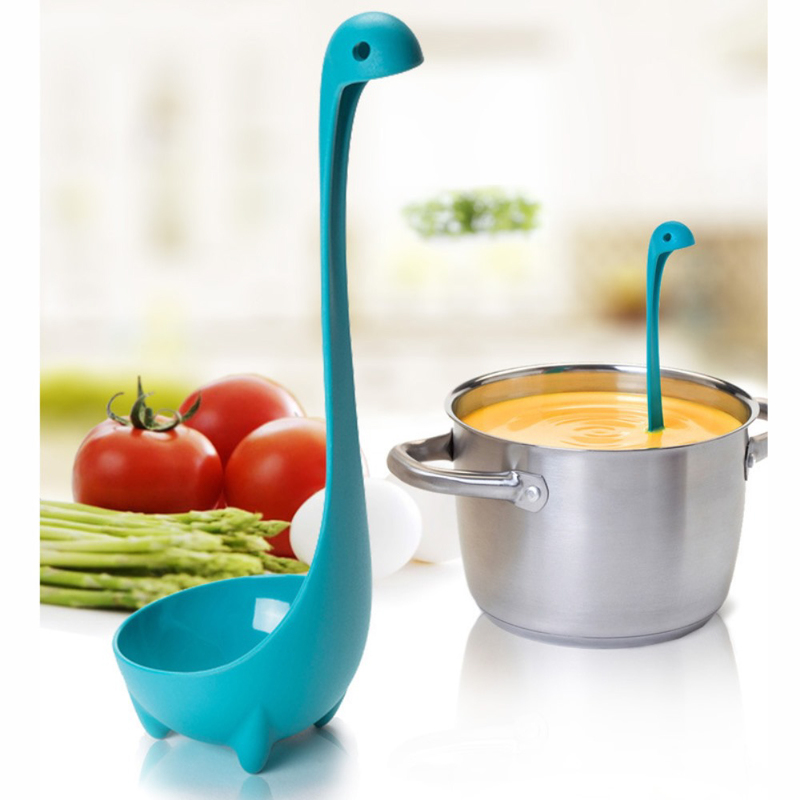 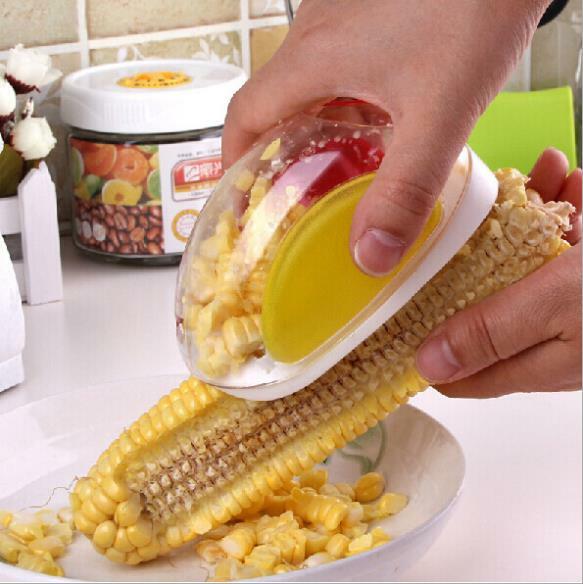 Silicone BBQ Oven Cooking Gloves, Heat Resistant Grill Gloves and Pot Holders @ AccessoryGeeks.com w/ Free Shipping! 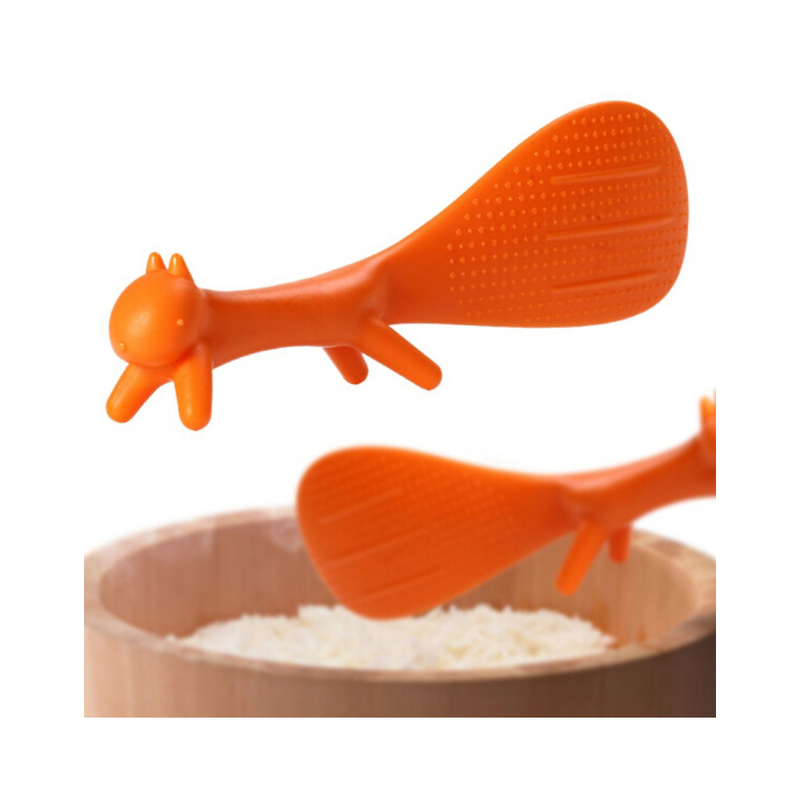 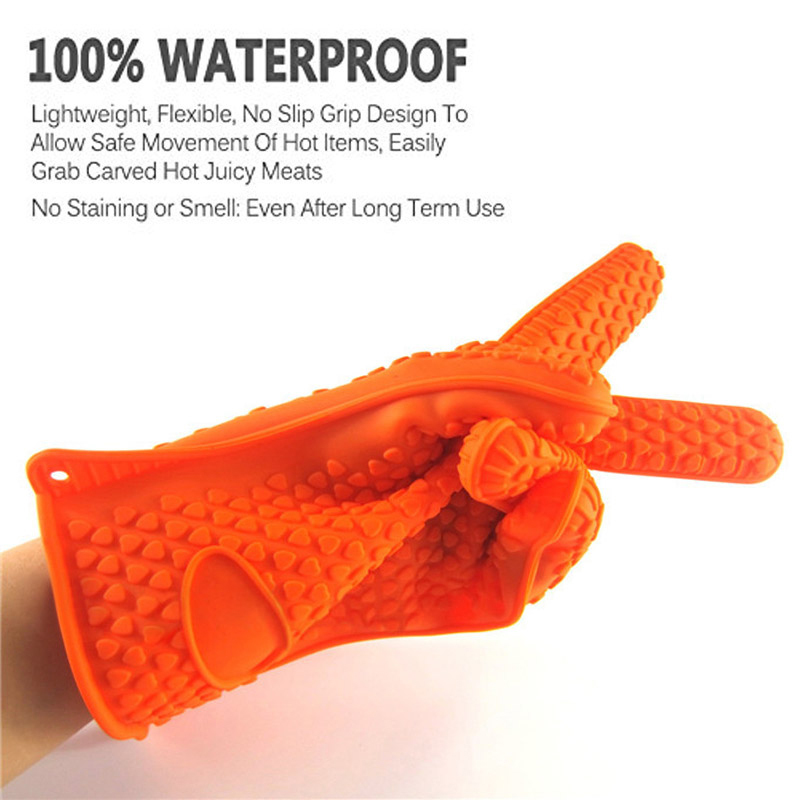 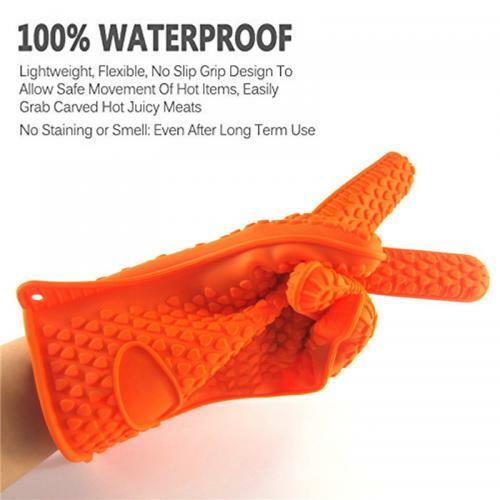 With a No-Slip design, multipurpose make and topline industry safety, these silicone cooking gloves bring added convenience to your everyday kitchen time. This pair of cooking gloves features a highly heat resistant, safe and grip-firm construct, allowing you to do everything with ease, from baking to BBQing.